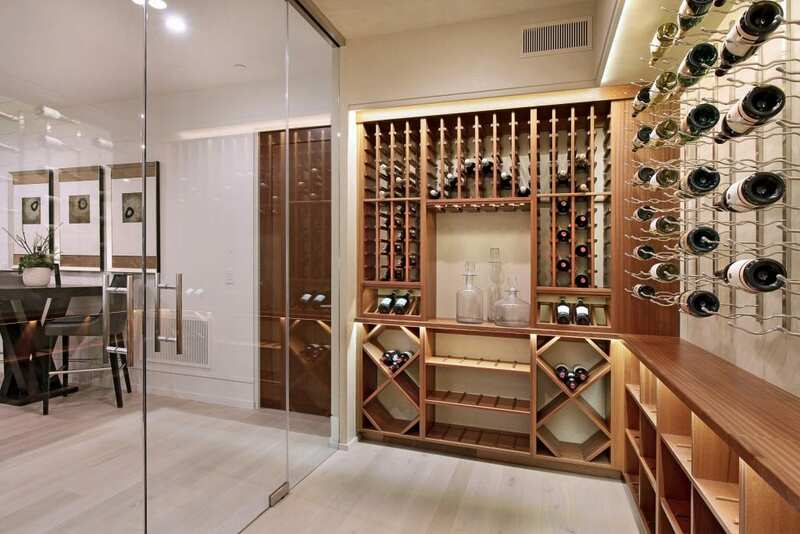 A decade ago, wine storage was something elite aficionados with expansive basements thought about. 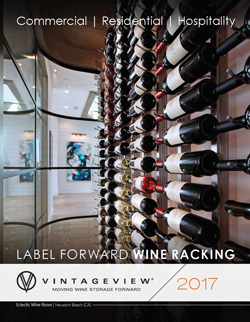 From small half-case displays in social areas to wine rooms that can hold tens of thousands of bottles, showing off your bottles — whether being stored for a few weeks or a few decades — is now something wine drinkers of all kinds can build into their homes. 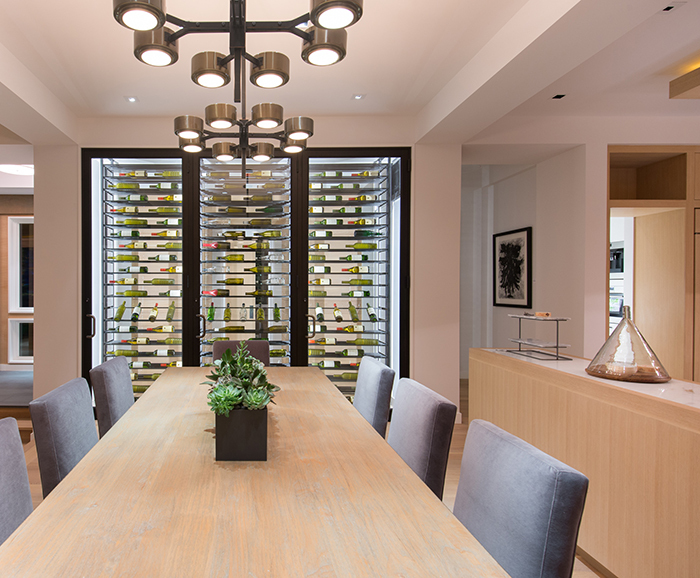 And the design behind the modern wine cellar is awe-inspiring. 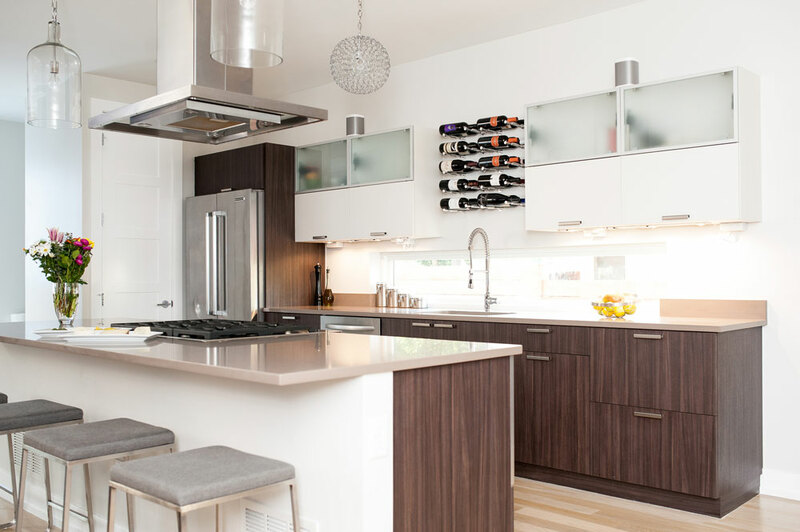 Here are six trends to look at for in 2019, with a little help from our friends at Wine Racks America, Wine Enthusiast, Wine Cellar International, and Artesia Kitchen & Bath. 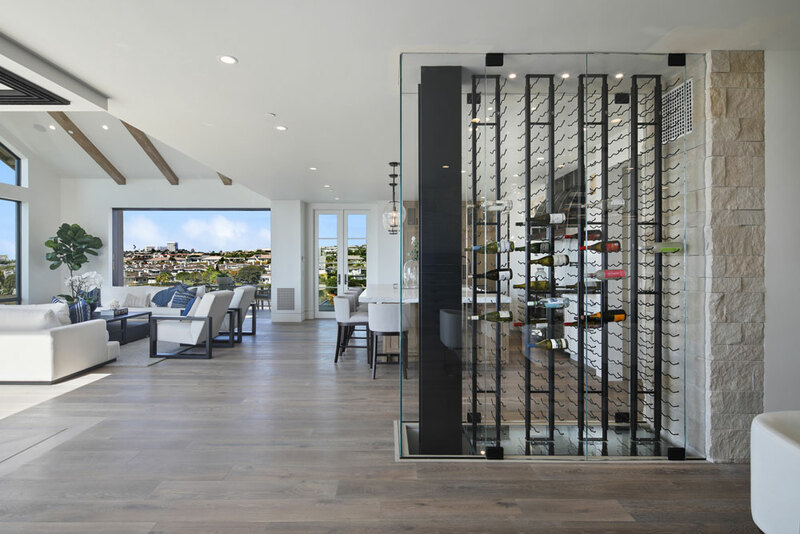 The Jewel Box trend, shown in this contemporary SoCal residence built by Patterson Custom Homes. Photo by Jeri Koegel. Wood and metal look pretty good together, right!?! What else were you going to put under the stairs? 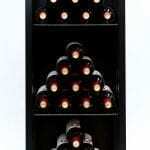 We know the wine cellar has become a big design element in homes and restaurants. 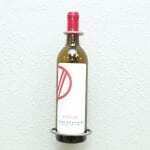 Specifically, we are seeing wine displays being put in areas previously under utilized. Like awkward spaces below a staircase. 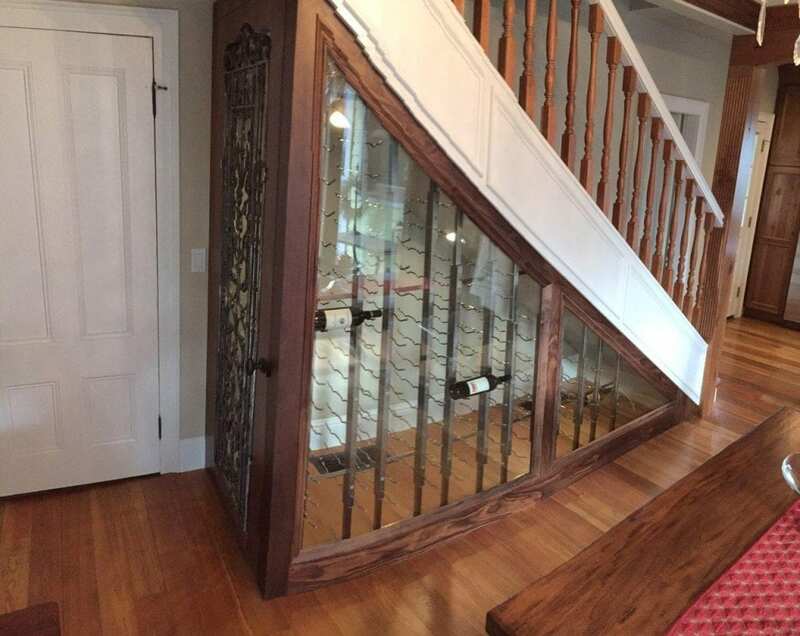 Whether enclosed or wide open to a living space, the sloping angled storage nook is a fabulous way to make a design statement with a few bottles. 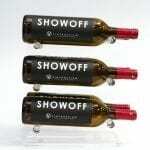 Casual wine drinkers love to display wines as much as avid collectors. Putting up smart, design-forward feature in the kitchen is a great way to add some drinkable, convenient art to the decor. 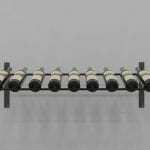 The wine wall is an inexpensive way to up your kitchen design while serving as the centerpiece for entertaining.